Life story work is one of the key therapeutic approaches to working with adopted or fostered children. While it sounds simple, there is much more to this work than producing photo albums or memory boxes for children. 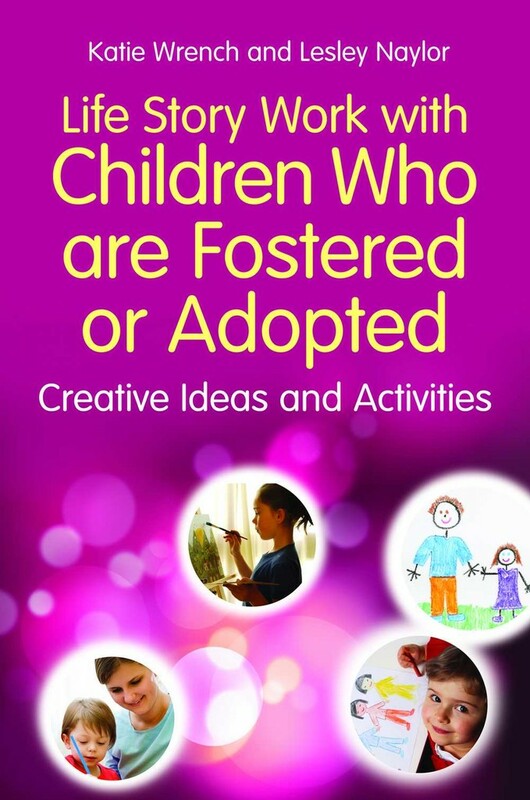 This accessible book is full of tried and tested activities and creative ideas for professionals, parents and carers who may have little time and few resources, but who need to carry out life story work that works for children. The authors describe the optimum conditions in which to carry out life story work and feature activities to accompany each of the necessary stages: creating a sense of safety, emotional literacy, building resilience, exploring identity, sharing information and looking to the future. This book will be a vital tool for social workers, foster carers, adopters, students and any frontline practitioners involved in working with traumatised children.